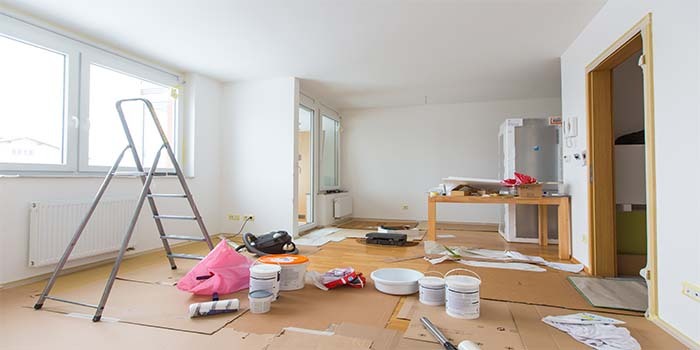 Repair Force offers homeowners, landlords, estate agents and property management companies a comprehensive refurbishment service using skilled tradesmen and representing exceptional value for money. Repair Force has experience with small residential jobs through to large-scale corporate projects with six-month lead times. With every residential or commercial refurbishment project we undertake, we will only ever use the best and most appropriate materials including non-toxic and environmentally aware cleaning fluids; our tradesmen are discreet, tidy, safety compliant and polite and we carry out a full quality assurance assessment prior to signing your project off.